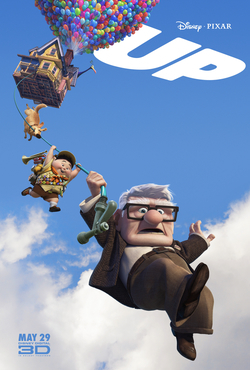 As a kind of bigger project I want to create a similar effect to the House from “UP”. For the first stream in this Project I wanted to create balloons floating based on their volume. So I used the measure SOP to get the volume, promote it to Detail as a sum and there you go. The volume of your balloon. With the volume that gets updated every frame as well as the geo in the DOPnet (settings on the packed RBD) I create a force based on the volume. That way the bigger ones get a higher upforce than the smaller ones. Afterwards I colored them based on their id and did some SS to get that balloony look. I used a hdri as well as a distant light to light my scene. Am I streaming right now?